Mindful preparation and quality aftercare can help speed the recovery time after a liposuction procedure. During your initial consultation with Randall B. Weil MD, FACS be sure to let the surgeon know about any medical conditions or medications you are taking. You might need to stop taking aspirin, anti-inflammatory medication and herbal supplements that might increase your risk of bleeding. The use of tobacco products can have serious negative complications on your body’s ability to heal after surgery and can also affect the skin. It’s a good idea to talk to your physician can help you find a tobacco cessation program that is right for you. 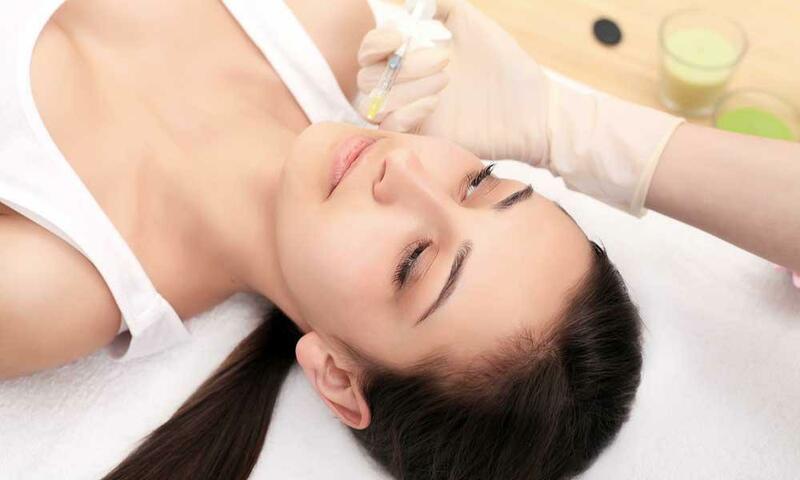 Many liposuction procedures require you to be deeply sedated. This means you will need to arrange to have someone drive you to and from the procedure. It’s also a good idea to have someone at home for a few days to help you while you with basic tasks while you are recovering. Until you are back on your feet you should avoid strenuous activities. You might need to take a week off from work. There might be a little post-operative bleeding from the incision. Your Randall B. Weil MD, FACS surgeon will advise you on how to take care of the surgical site and any potential draining. They will also prescribe any pain killers or anti-inflammatory medication as needed. During the recovery process Randall B. Weil MD, FACS will often schedule a follow up appointment in order to monitor how you are healing or perhaps to remove any stitches.